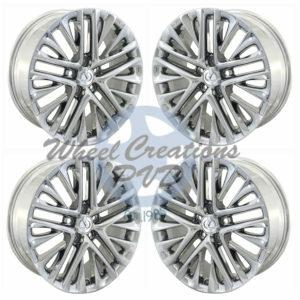 Wheel Creations PVD can give your Lexus ES 350 rims a stylish upgrade with our signature bright chrome plating. 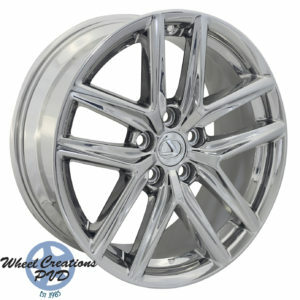 Swapping out stock rims for chrome is a popular modification that looks great on any vehicle. 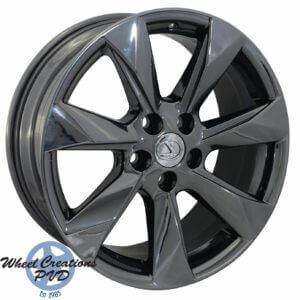 With Wheel Creations you’ll get sleek rims that are designed to last—whether you buy from our inventory or send in your rims through our exchange program. 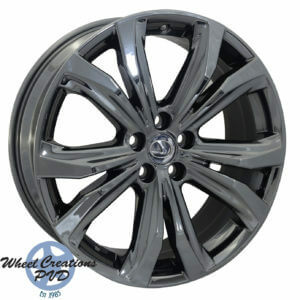 Outfit your Lexus ES 350 with wheels unlike anything else on the market thanks to our unique Physical Vapor Deposition Process. 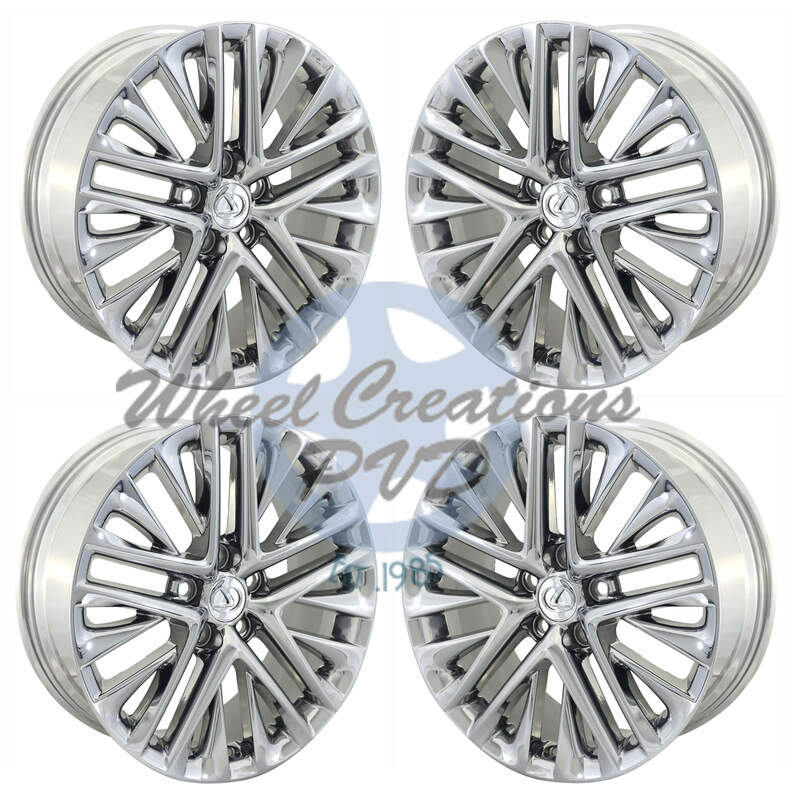 Chrome plating is electrostatically sputtered onto the rims during this process, creating a smooth finish that vehicle owners of all kinds love. Our difference isn’t just in how we manufacture chrome rims. It’s in their durability. Traditional chrome plating peels and corrodes when exposed to severe elements and harsh chemicals. But our rims are designed to last, and come with a five-year warranty you can rely on. 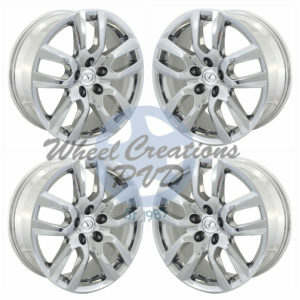 Upgrading your Lexus ES 350 rims is simple with us. 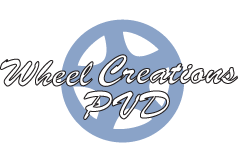 We have a helpful team standing by over the phone at (562) 381-2670 and by email at sales@wheelcreationspvd.com to answer your questions. They will assist in placing your order so you can spend less time trying to find the perfect modification for your Lexus and more time enjoying it.